Oh yes! 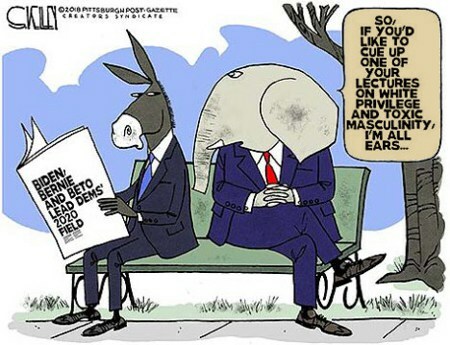 I do so hope that the Jackasses of the Left, especially the Feminazi cunts, have the chutzpah to actually cue up and launch into one of their screeds on “White Privilege” and “Toxic Masculinity” when the three front-runners for the 2020 Democrat presidential nomination are: Joe Biden, Bernie Sanders, and Beto O’Rourke – all well-to-do White men and all with a history of “inappropriate” behavior towards women. But we all know that they will cue up that screed and rant it to world and uncaring heavens, don’t we? After all, “it’s not the same thing” in their minds any more than Clinton, Franken, or Ellison are the same thing – again, in their minds. But, to be fair, this is a form of progress. 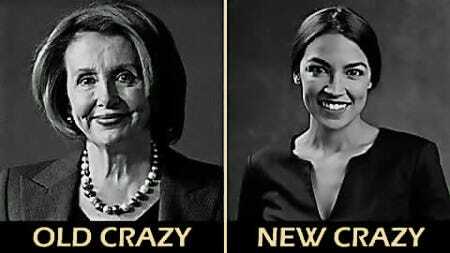 The New Crazy isn’t the same as the Old Crazy. Old Nancy, mad as a hatter or 3rd-Stage Syphilitic or not, always had a certain level of acumen, something that made her a danger. Such cannot be truthfully said for Orcasio-Cortez. Yep. 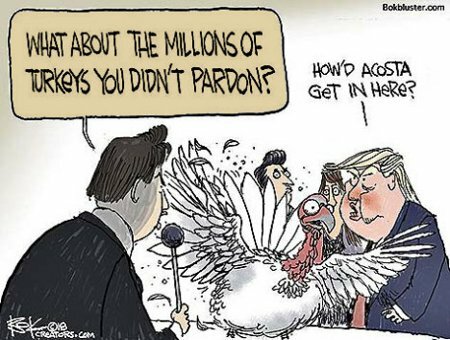 CNN’s turkey, Jim Acosta acts just like that. 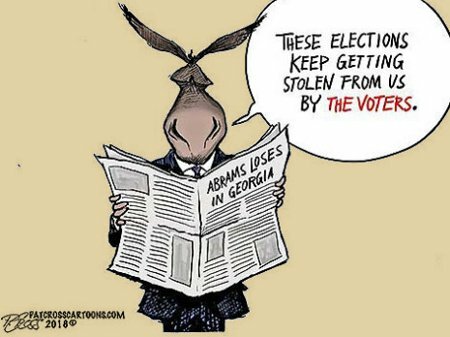 Like any good, Leftist propagandist, he substitutes accusations and snide lectures for the actual questions a true journalist would ask the POTUS if he was granted the privilege of having such access. When it comes to defending one’s homeland, one should be able to concentrate outward upon the borders and the the threats massed past them. Sadly, however, in these degenerate times you have to always check your six because there’s traitors within the gates ready and willing to throw them wide, destroy you and your homeland’s defenses, and usher the enemy within. Yes, in these days it’s not just necessary to man and watch the borders. 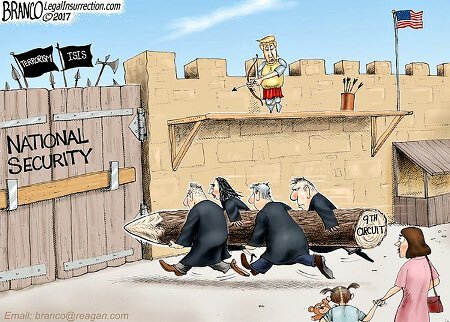 It’s even more important to take action against the traitors, e.g., the judges of the 9th Circuit Court and their families, to ensure the security and integrity of our nation and our people.